In 1912 Alfred Wegener published a theory to explain why the Earth looked like a huge jigsaw. He believed the continents were once joined forming a supercontinent he called Pangaea. Over 180 million years ago this supercontinent began to “break up” due to continental drift. 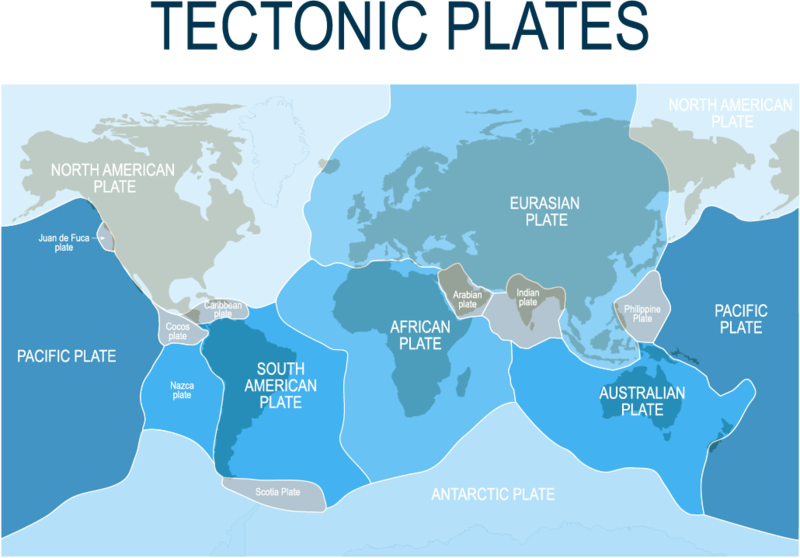 During the 20th Century, scientists developed the theory of Plate Tectonics. The theory suggested that the crust of the Earth is split up into seven large plates (see map below) and a few smaller ones, all of which are able to slowly move around on the Earth’s surface. They float on the semi-molten mantle. There are several explanations for the movement of the Earth’s plates and these are explored on the why do plates move? page. 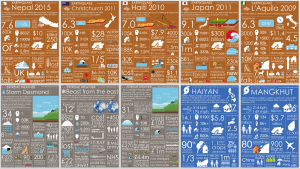 What is the evidence for continental drift? similar mineral deposits and natural resources such as coal exist along the east coast of Africa and the west coast of South America.